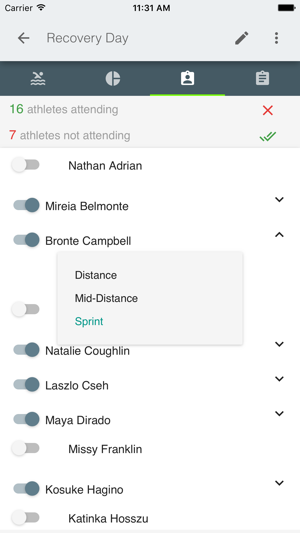 Write, track and analyze your swim workouts with Commit. Whether you are an athlete or a coach, Commit Swimming is the simplest and most modern way to keep a journal of your swim training. No need to type into little boxes, just write each workout like an email and Commit's proprietary algorithm, "The Parser", does the rest. "This is an enormous step forward from anything else that’s available. It's a game changer." 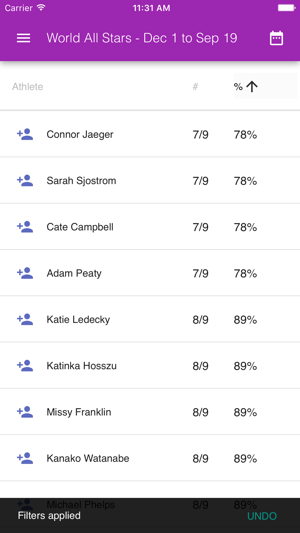 "Commit has created the most significant workout manager I've ever seen. This program is a blessing." "Finally an affordable program that makes logging simple." 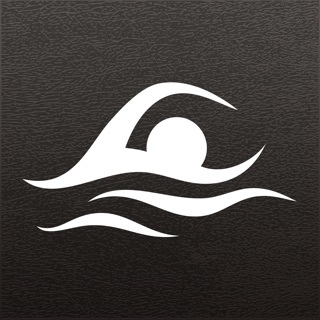 Written about on SwimSwam by Gold Medal Mel Stewart as "The most innovative swim software out there", Commit Swimming is the most advanced workout journal that coaches and swimmers across all levels are now using. Why? Because it tracks your workout history, it analyzes trends in your training, and most importantly, it’s extremely easy to use. All you have to do is type your workout like you would in a Word document, and everything else is automatically taken care of for you. In 2015, Commit Swimming's beta users provided feedback that it is too tedious to write a workout in any of the software platforms available. This is what inspired Commit Swimming to develop "The Parser", which reads and understands swim workouts that are written as free-form text. 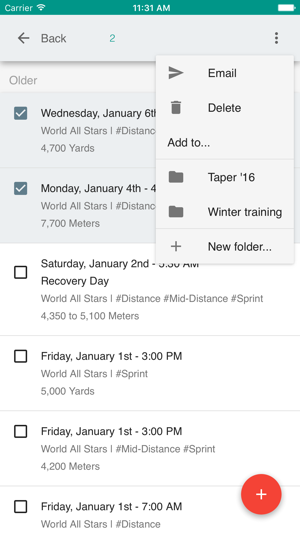 The Parser gives coaches and athletes all the advantages of writing workouts on an app (ease of access, historical workout data, sharing workouts with their team and staff, workout visualizations etc. ), while at the same time emulating the free-form canvas that pen and paper allows. 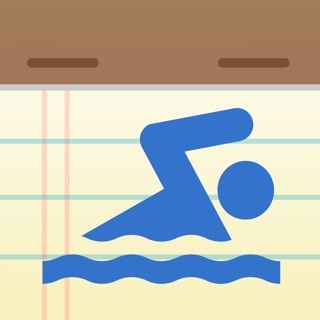 In addition to The Parser, Commit's swimming workout manager comes with easy to use features swimmers and swim coaches need every day. Commit is currently in beta for swimmers, so all features are free! Once Commit moves out of beta, Commit will still be free for basic use. 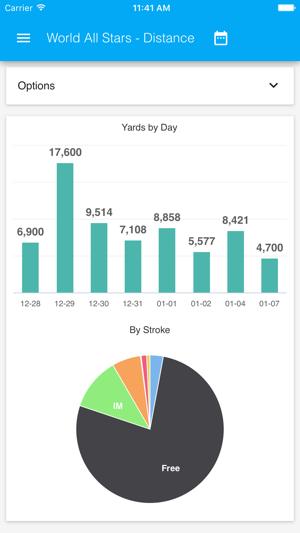 Premium users will have access to advanced dashboard analytics, full workout history, and more for just $2.99/ month! Commit is free to try for 30 days. Coaches have full access to Commit on the web, on their phone, and Commit's 24/7 support staff. After 30 days, Commit costs coaches $90/ year. 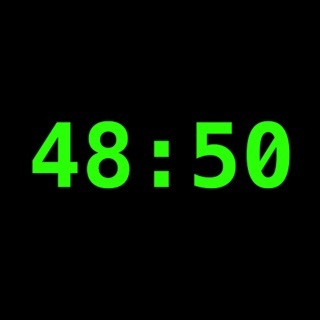 This cost supports our team's consistent product development efforts to deliver you the best workout log available. As always, contact founders@commitanalytics.com with any questions! My free trial expired and I paid for the subscription. The app still won't let me use it saying my subscription expired. What a waste of money. I'm really enjoying using this app. The attendance record and stats are very helpful when reflecting and preparing workouts. I do wish that there was a way to share workouts in a community. My workouts seem to be getting a little repetitive and boring. I love how I can collect so much swim data just from typing out my workouts here. Whenever I write a set, the app calculates all the relevant data automatically. 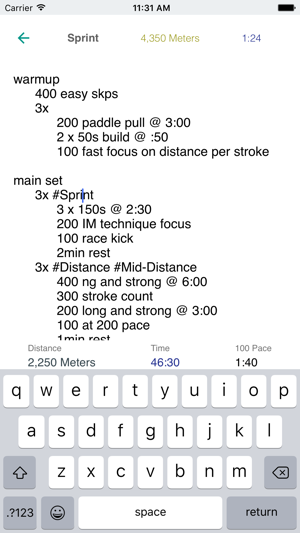 It's like Evernote but specifically designed for logging swim workouts.